We are leading buyers of antique gold rings, jewels and artefacts. email wartski@wartski.com or call us on 0207 493 1141. 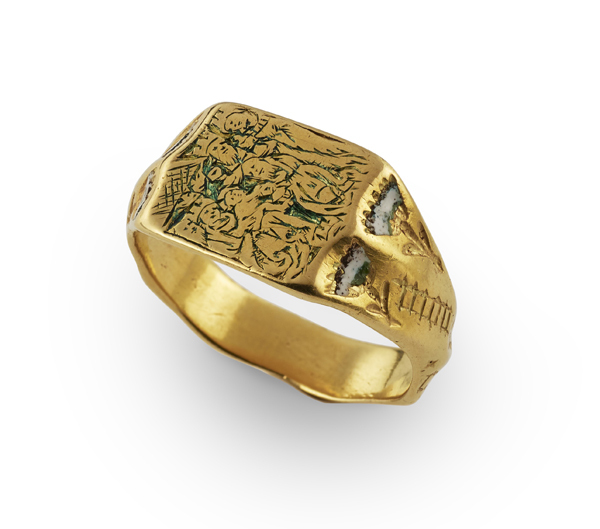 The Charnwood Ring, an important 15th century Iconographical, gold & enamel finger ring, bought by Wartski.